ONE: CLASH OF LEGENDS hits Bangkok, Thailand with a bang with a spectacular event that looks set to light up the Impact Arena on Saturday, 16 February. 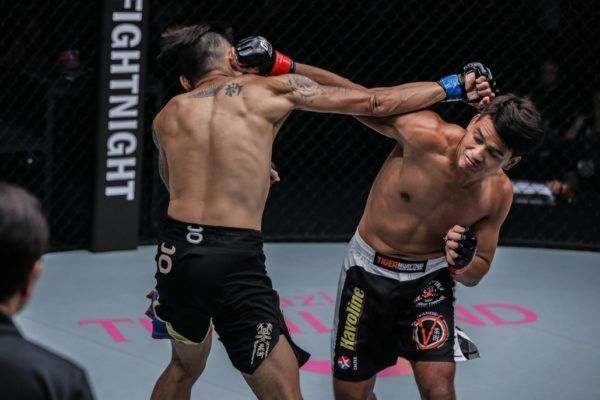 ONE Championship’s first trip to The Land Of Smiles in 2019 features a World Title clash, a host of world-class Muay Thai match-ups and a several exciting mixed martial arts bouts that look set to deliver high-octane action at every turn. Here are four big reasons why you need to make sure you are in front of your television or streaming device for ONE: CLASH OF LEGENDS. Four-time Lumpinee Stadium Muay Thai World Champion Nong-O Gaiyanghadao stands just one victory away from the biggest title of his career – the ONE Super Series Muay Thai Bantamweight World Championship. To claim gold, he will have to defeat the best martial arts striker to come out of China, 23-year-old phenom Han Zi Hao. 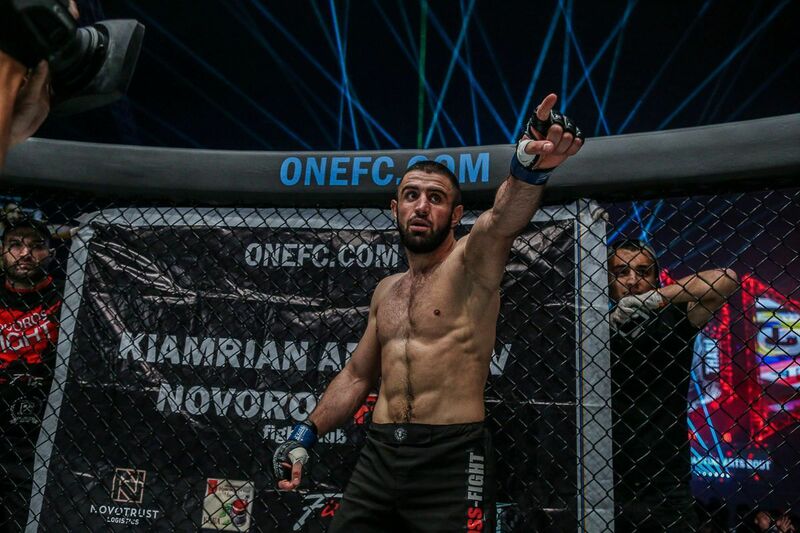 The pair will face off in 4-ounce gloves in the main event of ONE: CLASH OF LEGENDS, and the Muay Thai world will be watching with bated breath. Can Han produce the performance of a lifetime to defeat the all-conquering Thai legend? 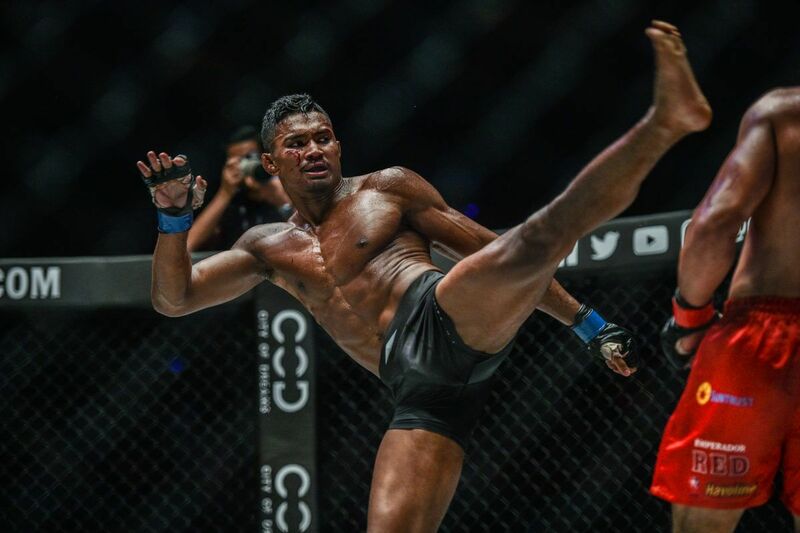 Or can Nong-O register the 258th win of his glittering Muay Thai career to add the most prestigious title in martial arts striking to his already packed resume? Expect elite-level striking, high-tempo action and a contest you simply cannot take your eyes off. 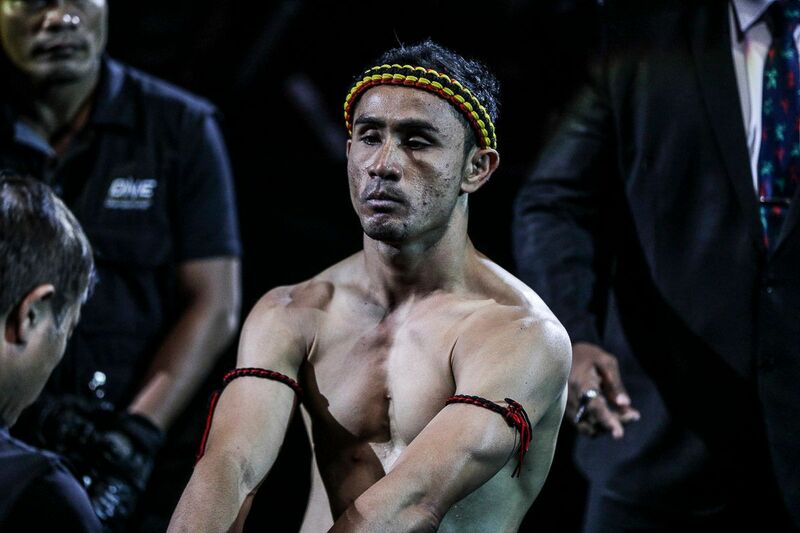 Muay Thai World Champion Smokin' Jo Nattawut goes for this third-straight win on 16 February! The main event aside, ONE: CLASH OF LEGENDS features a host of world-class Muay Thai matchups that are sure to thrill the Bangkok faithful. The night’s co-main event features three-time Lumpinee Stadium World champion Kongsak P.K.Saenchaimuaythaigym, who takes on Alaverdi “The Babyface Killer” Ramazanov in what looks set to be a thrilling bantamweight Muay Thai clash. Two-division Lion Fight World Champion “Smokin” Jo Nattawut returns to showcase his all-action brand of Muay Thai against French striking star Samy “AK47” Sana, while two-time Lumpinee Stadium champ Superlek Kiatmoo9 takes on Cambodian Top Team star Lao Chetra. Another star of Thailand’s Muay Thai stadium scene, Lumpinee and Rajdamnern Stadium champion Chamuaktong Fightermuaythai, is also set for action against three-time Muay Thai World Champion from the United Kingdom, Charlie “Boy” Peters. Those bouts on their own would form a formidable Muay Thai showcase. But they’re joined by a host of exciting mixed martial arts clashes as part of a stacked lineup. Will Rika make Bangkok go berserk on 16 February? Expect the passionate Bangkok fans to be in their seats early to ensure they catch the return of Rika “Tiny Doll” Ishige. The 29-year-old starlet has thrilled crowds with her creative arena entrances and exciting performances inside the ONE Championship cage. “Tiny Doll” always seems to reserve her best performances for when she competes in front of her home fans, with three of her career victories coming inside Bangkok’s Impact Arena, and all three coming via crowd-pleasing stoppages. Ishige’s martial arts game continues to improve, and at ONE: CLASH OF LEGENDS the Thai star hopes she can set up a run towards the ONE Atomweight World Title with her second win in a row. Standing in her way will be Cambodia’s Nou Srey Pov, whose decorated striking background suggests she will give the local hero all she can handle. #4 Could We See The Emergence Of The Next Indonesian Superstar? 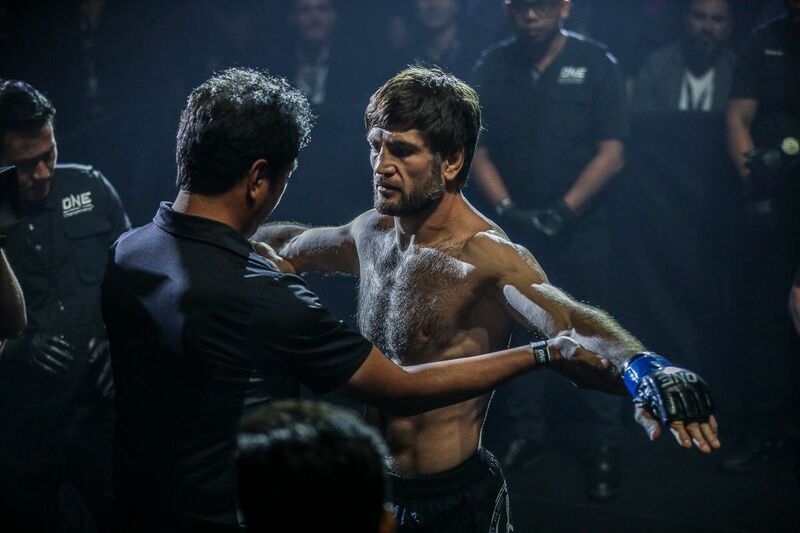 There is a buzz surrounding the growth of mixed martial arts in Indonesia, and the region’s leading gym Bali MMA may just have the nation’s next hot prospect among its ranks. 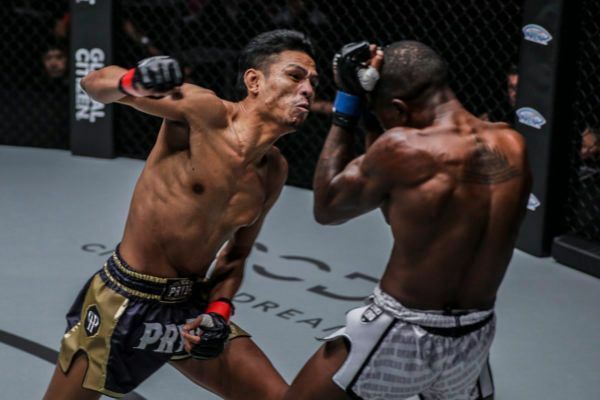 Elipitua Siregar is already a national wrestling champion, and now the 22-year-old strawweight is looking to generate some momentum and build on his 3-0 mixed martial arts record. 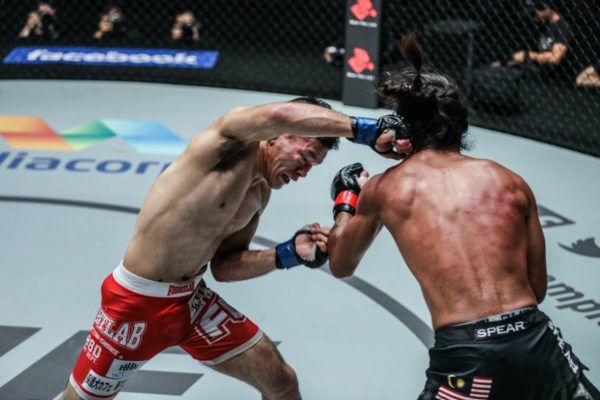 The Jakarta native has had all three of his career bouts in ONE Championship, and he has produced impressive with finishes in every one of them. He will look to extend his perfect record when he faces Chinese prospect and ONE Hefei Flyweight Tournament Champion Liu Peng Shuai in the opening bout of the night. 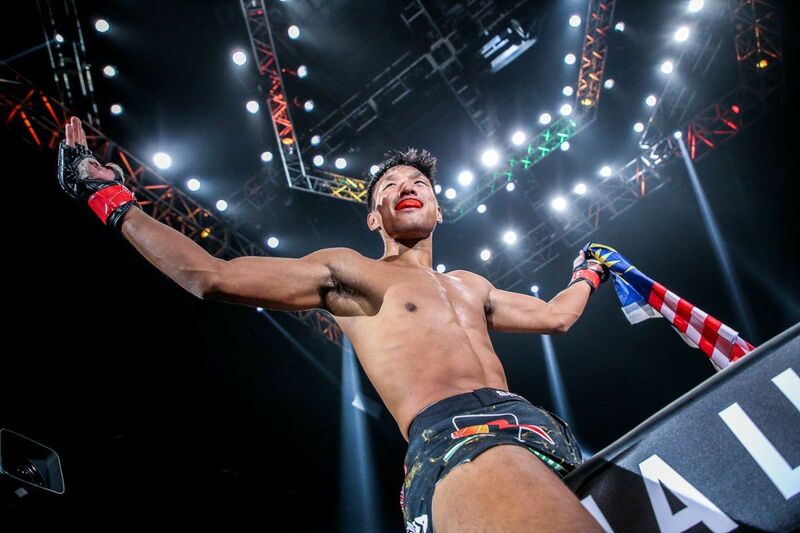 The Thai mixed martial martial hero will face Mongolia's Amarsanaa Tsogookhuu on 16 February.